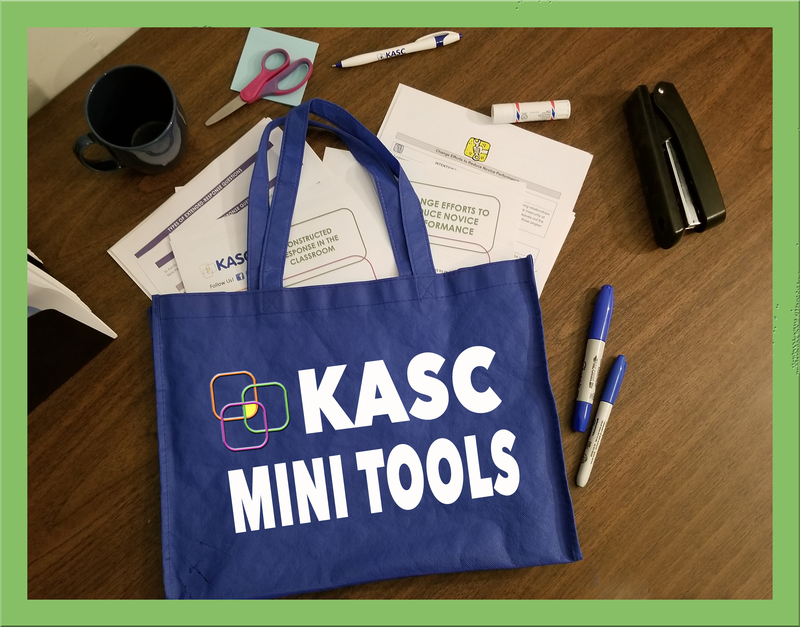 KASC’s Teacher Mini Tools are designed to support a teacher’s professional growth without a lot of time or money. Sometimes a teacher needs a simple tool to address a specific need in the classroom. 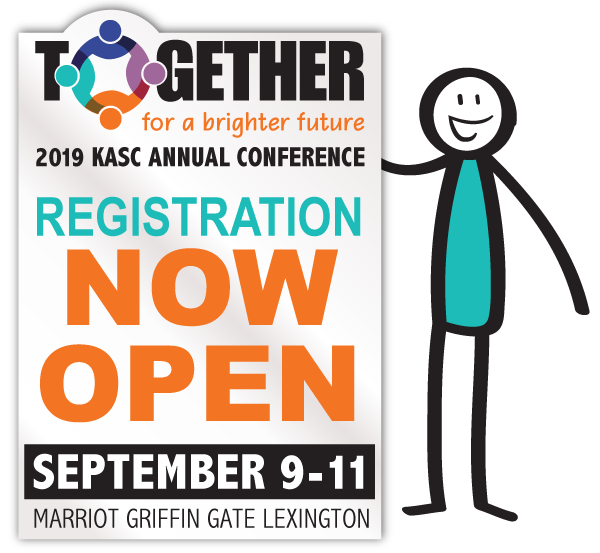 That’s where KASC’s newest product line of mini tools can help. Individual teachers can select from a list of small tools to support their own professional growth. INCREASING THE LEVEL OF MULTIPLE CHOICE — Developing multiple choice questions requiring high levels of thinking can be difficult. This easy tool gives you a step-by-step process for writing quality questions for formative and summative assessments. These simple strategies and examples can transform your assessments today. CONSTRUCTED RESPONSE IN THE CLASSROOM — To successfully assess student mastery of standards, higher-level thinking is required. Constructed response questions offer the variety and substance to evaluate what students know and can apply. The strategies and templates help teachers develop two kinds of constructed response questions — extended response and short answer. CHANGE EFFORTS TO REDUCE NOVICE PERFORMANCE — In this easy-to-use tool, teachers can zero in on six research-based change efforts that are common factors for schools with unexpectedly high performance. For each factor, there are strategies to quickly and easily implement in the classroom. Check back frequently to see for new tools. Coming soon: teaching the brain to learn and study, student engagement, and more!